For nearly half a century, feminist scholars, writers, and fans have successfully challenged the notion that science fiction is all about boys and their toys, pointing to authors such as Mary Shelley, Clare Winger Harris, and Judith Merril as proof that women have always been part of the genre. 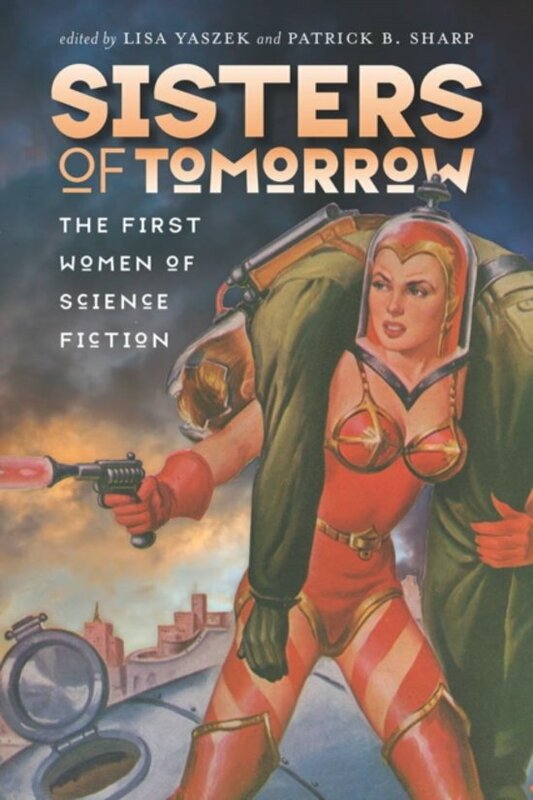 Continuing this tradition, Sisters of Tomorrow: The First Women of Science Fiction offers readers a comprehensive selection of works by genre luminaries, including author C. L. Moore, artist Margaret Brundage, and others who were well known in their day, including poet Julia Boynton Green, science journalist L. Taylor Hansen, and editor Mary Gnaedinger. Providing insightful commentary and context, this anthology documents how women in the early twentieth century contributed to the pulp-magazine community and showcases the content they produced, including short stories, editorial work, illustrations, poetry, and science journalism. Yaszek and Sharp's critical annotation and author biographies link women's work in the early science fiction community to larger patterns of feminine literary and cultural production in turn-of-the-twentieth-century America. In a concluding essay, the award-winning author Kathleen Ann Goonan considers such work in relation to the history of women in science and engineering and to the contemporary science fiction community itself.